hours support and online inventory management. designed to meet the needs of any space. you to keep your market running great. We have a passion for connecting people with technology. over the past few years, while vending has remained relatively silent. 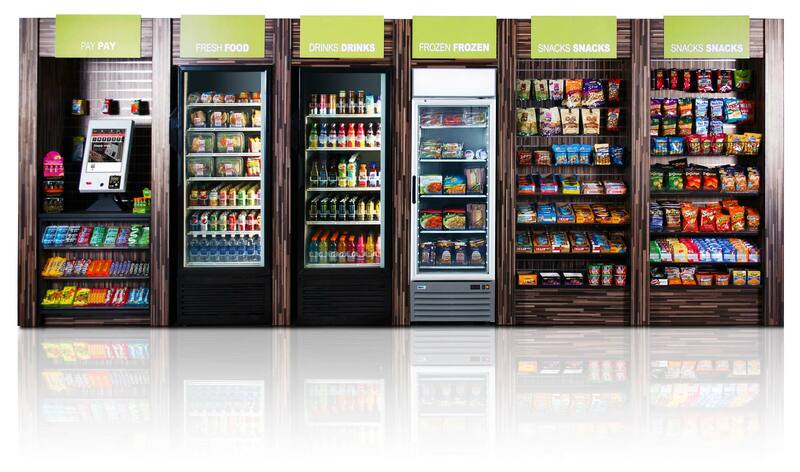 for innovation within the vending industry.